Keisuke Okamoto works in architectural design while studying building production management at the University of Tokyo Graduate School. 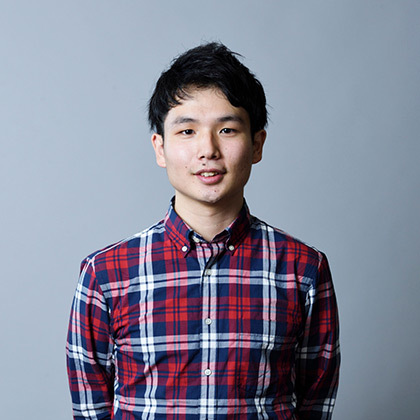 He was the recipient of the Tatsuno Award (Grand Prize) and Conder Award (recommendation for overseas study) for his graduate design work when he graduated from the University of Tokyo Department of Architecture. In 2018, he worked at an architectural design office in New York while searching for ways for an architect to contribute primarily to urban spatial design. His other awards include the grand prize of the 2017 SABED Environmental Simulation Design Award and the grand prize in the 2017 TNL 4th Space Architecture Competition. 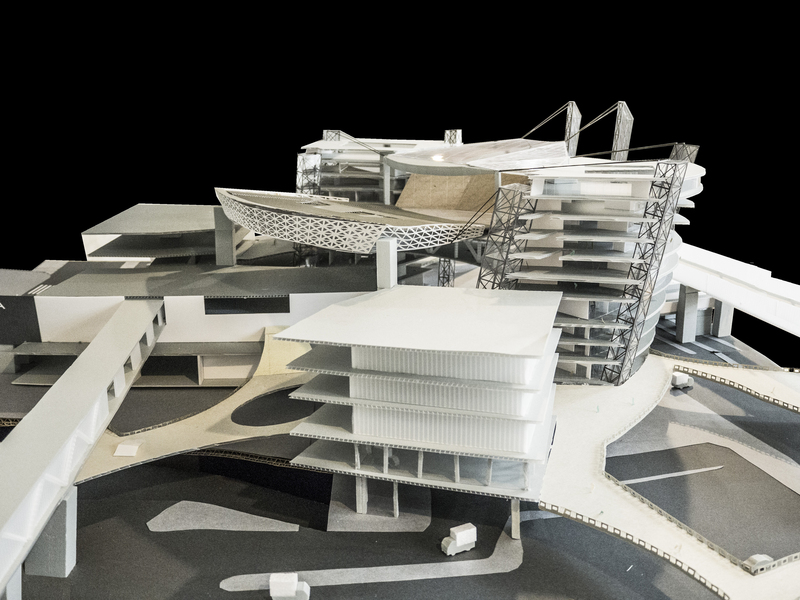 This is the Graduation design work for the Department of Architecture which received the grand prize (Tatsuno Award) for the University as well as the Individual Prize of the Joint Three University Review Board. 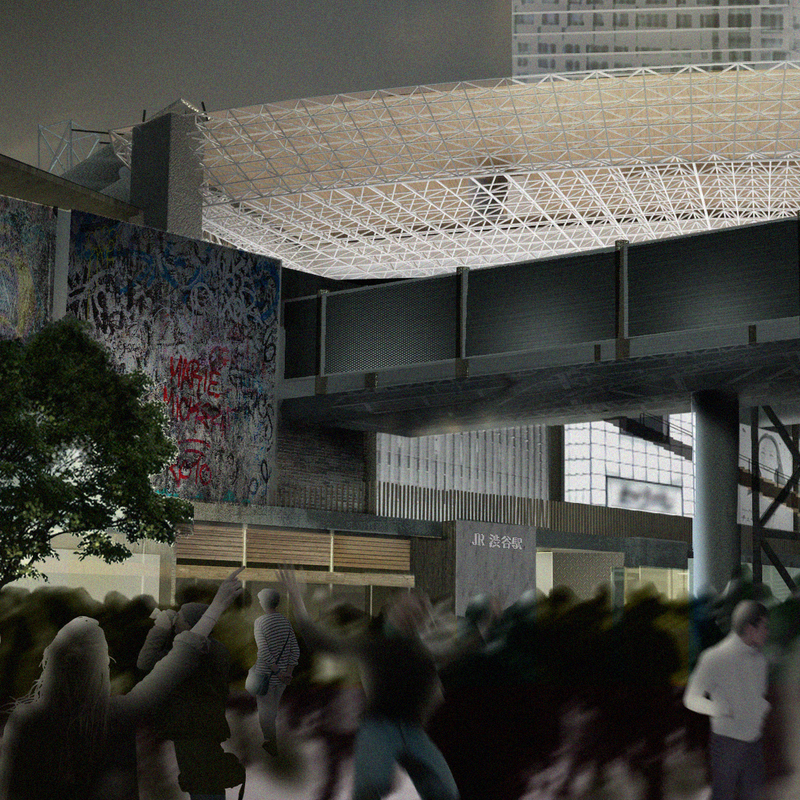 The work represents an alternative to the redevelopment plan for Shibuya Station. In a time of renewal, the work identifies the festive nature of the city which developed as a city of consumerist culture. The inclusion of street culture festivals into the architectural design process resulted in a design space to serve as an icon for the city. This work received the highest score for masters degrees in the University and won the 2017 SABED Environmental Simulation Design Award. 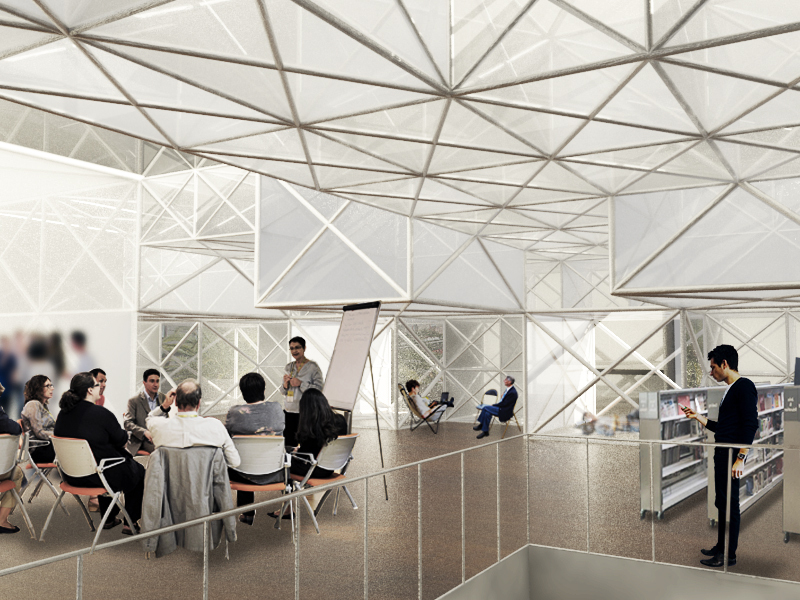 The design studio was hosted by the Maelab at the University of Tokyo. 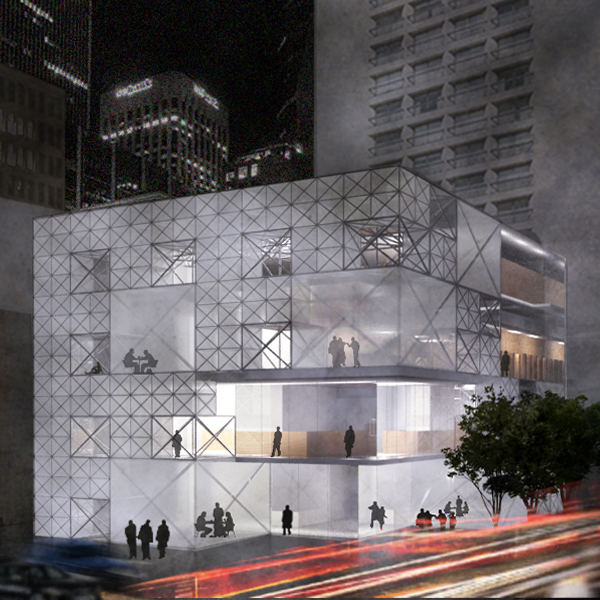 The work proposes a design process for a library that installs living spaces of different scales within the perimeter zone, with the layout thereof determined by environmental elements (light, air, heat, and energy balance), and how the internal space is used.